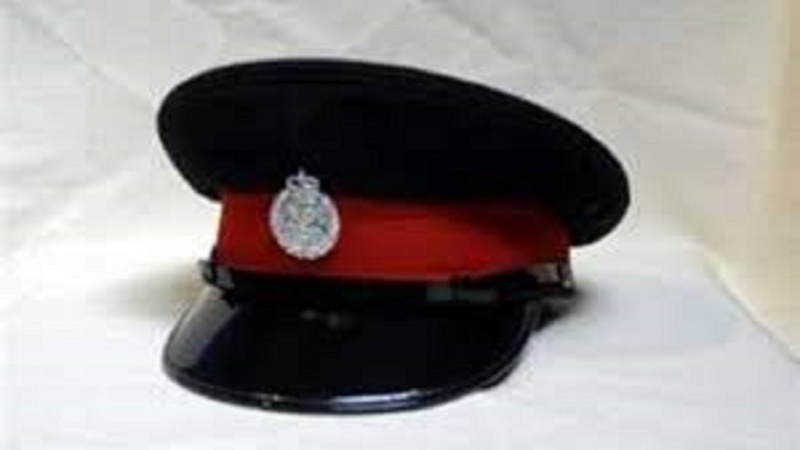 Two construction workers from St Catherine were gunned down by unknown assailants in Westmoreland early on Sunday morning. The two men, both masons, have been identified as 41-year-old Fritz Gerard and 32-year-old Dwayne Bell. 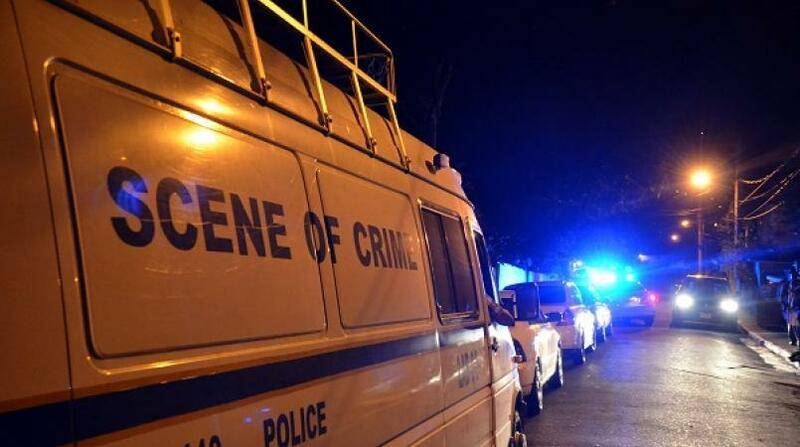 Reports are that about 1:30 a.m., residents heard gunshots coming from a section of the Belmont, Westmoreland community and summoned the police. 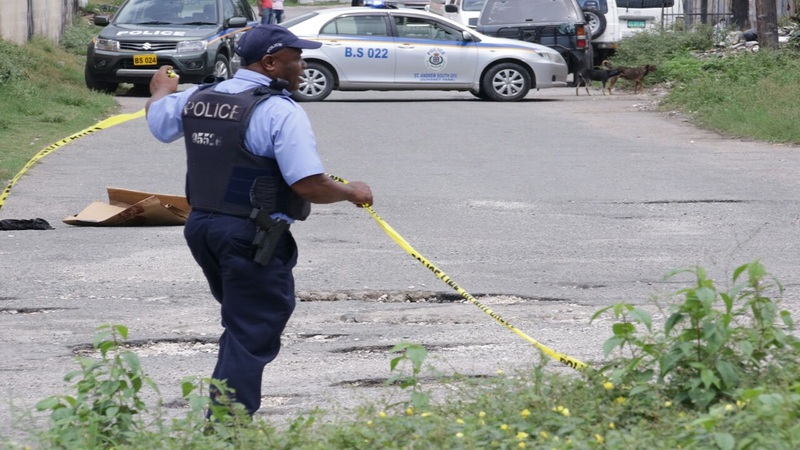 Upon their arrival, the police found the bodies of the men lying in a pool of blood with what appeared to be gunshot wounds to the upper sections of their bodies. 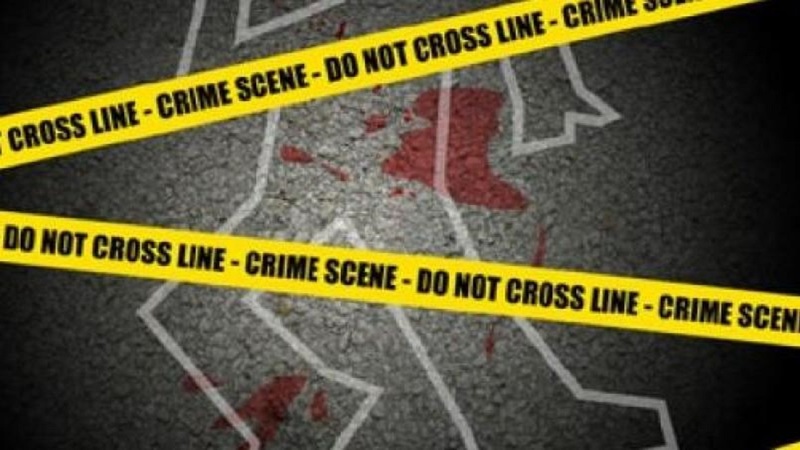 The two men were reportedly killed while they were asleep in a house. The Westmoreland police are investigating the incident.